Caliber Nutra™ is an advanced nutritional development Company that acquires and licenses unique scientifically based products in health, nutrition, and fitness. Offer Details: Order Today and receive 50% off your first order of Smart Mind or Joint Envy. 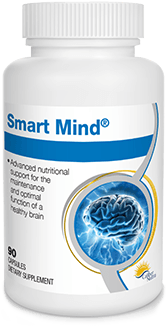 Smart Mind is normally $59.95, you’ll receive a ONE TIME ONLY discount of 50% off your first order and receive a 30 day supply for just $29.95. 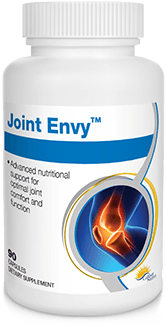 Joint Envy is normally $39.95, you’ll receive a ONE TIME ONLY discount of 50% off your first order and receive a 30 day supply for just $19.95. When you order these two products together you’ll also receive free shipping and handling with your first order. You can continue to receive both products at a reduced rate with free shipping and handling on future orders if you choose Auto Refill option at checkout. See details by clicking here.